Funeral services for Mr. Randall Ligon will be 2:00 PM Sunday, March 11, 2018, at Ligon & Bobo Funeral Home with Bro. Terry Cathey and Bro. Jason Harlin officiating. Interment will follow at the Barton’s Creek Cemetery. 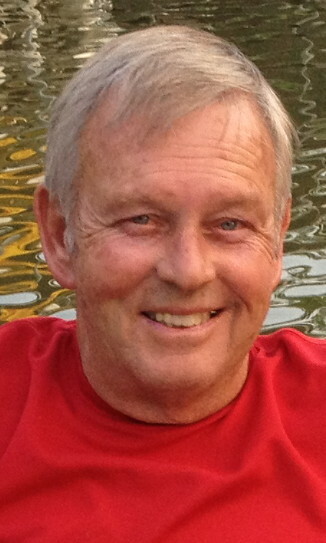 Visitation Saturday 3–7 PM and Sunday after 12 Noon at Ligon & Bobo. Mr. Ligon, age 72 of Lebanon passed away at his home Monday, March 5, 2018. Born June 3, 1945, in Wilson County, he is the son of the late Merlyn and Lina Mae King Ligon. He served in the United States Air Force Guard, and was a member of Barton’s Creek Baptist Church. He was a truck driver. He is survived by his wife, Kim Curtis Ligon; children, Scott (Kelli) Ligon and Tonya (Larry) Jones; bonus children, Shawna (Jerry) Jones, Sunshine (Justin) Gregory, and Shanoa (Bobby) Eastland; grandchildren, Kate & Jacob Ligon, Wyatt & Ava Jones, Sophie & Thomas Jones, Farmer Gregory, Brooks & Briley Eastland; sister, Linda Patterson; and the mother of his children, Juanita Ligon. I am so sorry for your loss, many prayers sent. Our condolences to the Ligon Family.